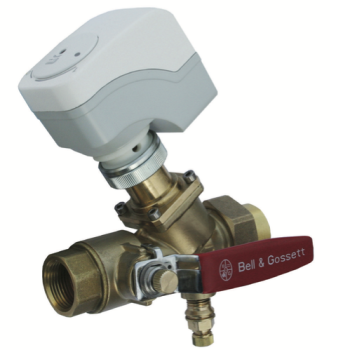 Bell & Gossett’s Ultra Setter Pressure Independent Control Valves combine easy field adjustability with excellent flow control, making them the ideal energy efficient solution for your HVAC system. The unique GPM dial makes setting and changing the maximum flow a breeze. 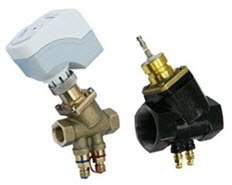 And the innovative valve design provides full stroke modulation irrespective of the pre-set maximum flow rate, all while maintaining 100% authority at all times. How does the Ultra Setter work? Try it for yourself! The Ultra Setter combines your branch balance valve, control valve, and differential pressure regulator into one valve to provide the highest level of flow control. The maximum flow rate is set using the GPM dial, and when the actuator is installed it adjusts the flow in response to your building’s heating or cooling demands. By maintaining full stroke modulation at all times the Ultra Setter is able to make much more accurate flow rate adjustments. 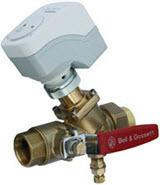 In addition, the integrated differential pressure regulator automatically compensates for fluctuations in system pressure, further stabilizing the flow rate. 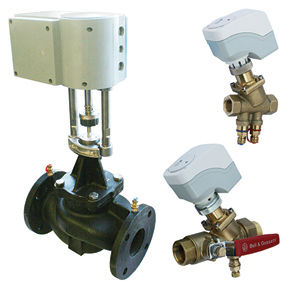 The result is reduced valve hunting and improved efficiency, and ultimately reduced energy costs. Sizing and selection are also much more simplified thanks to the Ultra Setter maintaining 100% authority at all times. 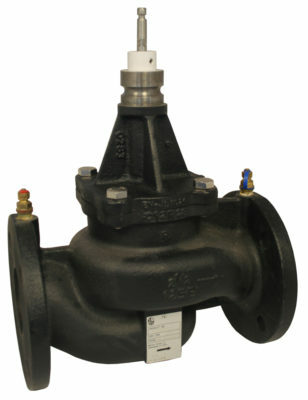 No more Cv calculations are necessary and control valves no longer need to be undersized in order to ensure proper control. Simply select the Ultra Setter that meets the line size and flow rate requirements. With sizes from 1/2” – 6” and flow rate capabilities from 0.13 GPM to 880 GPM the Ultra Setter can meet all your system needs. 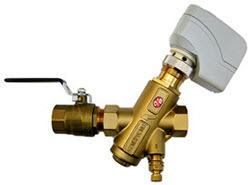 Field adjustable lockable GPM dial allows user to set and change maximum flow rate quickly and easily.